A new product line by Shanti Tea - Teatails is a collection of teas selected for their rich flavour profile to create delicious tea infused cocktails. 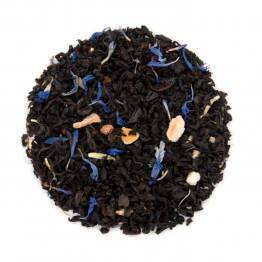 Carnivale - a tropical teafusion! 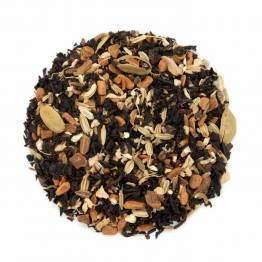 A spicy, malty blend for a cozy teafusion. 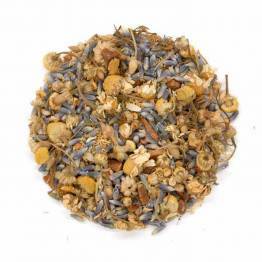 Chamomile, lavender and cinnamon make a cozy, dreamy teafusion! 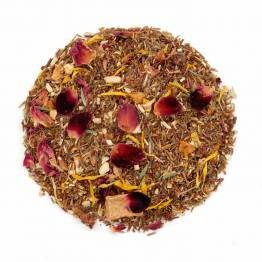 A smoky and complex teafusion! 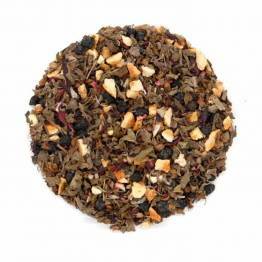 A minty, basil, pomegranate teafusion! 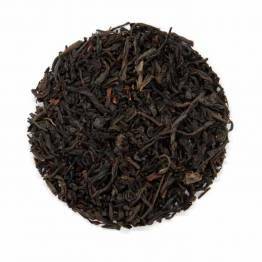 A sweet and creamy bergamot black tea, perfect for your next Teatail.